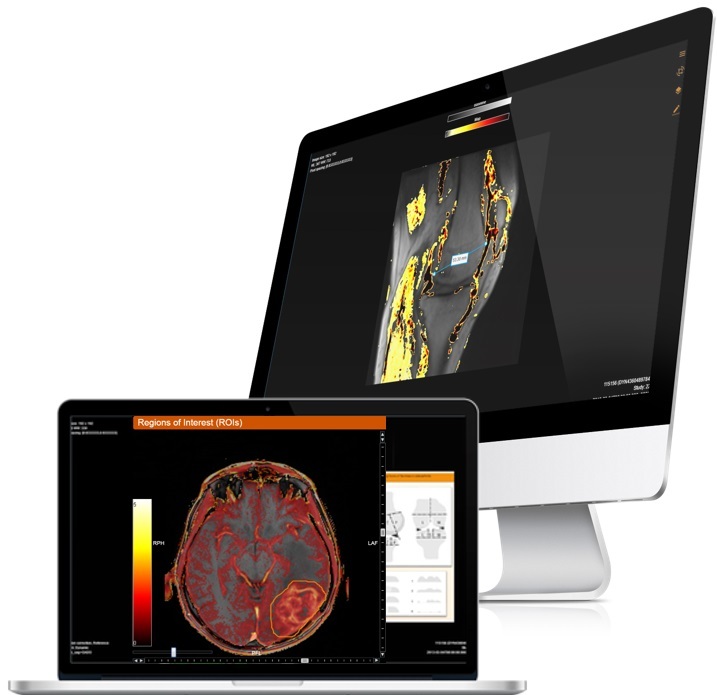 DYNAMIKA, IAG’s cloud platform for robust imaging data management in multi-centre trial setting and central review. 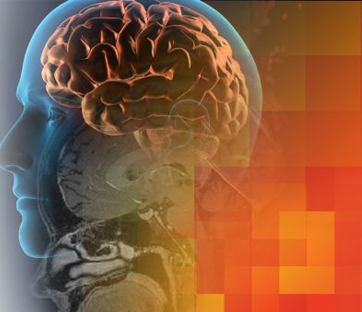 This is one comprehensive software system to control trial progress, conduct central reads and, when needed, use built-in AI for earlier read-outs and decision support. Certified: ISO13485, FDA510K, CE, 21 CFR 21-part 11. DYNAMIKA has powered over 100 global clinical studies, from ph I-IV linking more than 2000 sites, processing complex imaging data from thousands of patients. 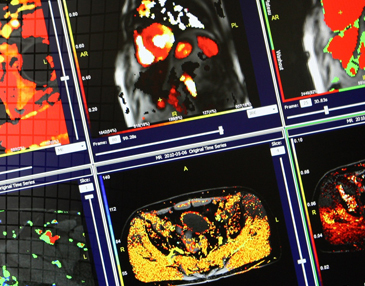 It can handle all types of imaging data, including MRI, CT, PET, SPECT and allows analysing it with state of the art or modern AI driven algorithms to generate trial endpoints. Read more about your Therapeutic Area of focus. DYNAMIKA’s cloud-based architecture ensures unprecedented speed of trial start-up, site qualification and initiation. It can be used in any size trial and requires no additional hardware or software download. By connecting multiple stakeholders, e.g. sites, readers, investigators and project managers, we enable them to acquire, transfer and manage imaging data through the secure cloud infrastructure, share and query the data points and communicate with the trial team within the platform, manage performance of all stakeholders on the trial, conduct real-time data quality control and lock a database within 48h after the last patient visit. Once the images are uploaded on a cloud and QC’ed, the same platform is used to score the images. DYNAMIKA incorporates all state-of-the art scoring systems, including RECIST 1.1., RANO, RAMRIS and others. 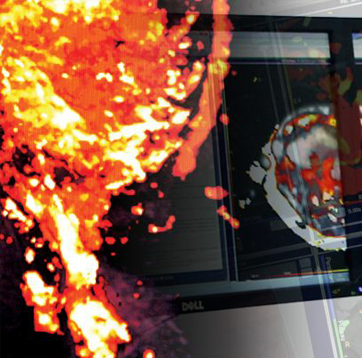 It incorporates IAG’s and 3rd party algorithms for quantitative imaging data assessment. You will be deploying the latest methods for image reading in your trial, thus aiming for earlier read-outs, robust go / no-go decisions, reliable assessment of ‘pseudo-progression’ or other sophisticated new drug reactions. We thrive to bring the best and the latest of the imaging biomarkers into one platform and have in-house full development team of computer scientists, algorithm developers, IT specialists and programmers. Automation of labour intensive steps, such audit trail, de-identification, tracking, read adjudication saves time. Advanced built-in functionality for patient movement correction and inter-scan alignment increases reproducibility of the results and accuracy of the reading. Due to continuous automated checks for the unplanned deviations from the study protocol, hardware instability or data quality issues, with DYNAMIKA, we ensure that the study is sufficiently powered and the data is not lost due to quality issues. DYNAMIKA allows for consistent integration of disparate information in a trial from all of the data sources in order to provide investors, company’s management and all stakeholders with unparalleled visibility and transparency in the trial process. Maximizing chances to succeed in taking break-through therapies from phase I to the patient. We broadly leverage our expertise in medical imaging, AI based analytics, DYNAMIKA, the cloud platform and risk sharing business model to enable faster fact-based decisions on drug efficacy, optimised control over the trial performance and study finances. Planning a trial and would like to learn more? Running an academic project and need DYNAMIKA for research?